These days most of us are used to cheap communications, thanks to things like unlimited cellphone minutes and Skype. But make a 15-minute call from the Goodhue County Jail in southeastern Minnesota and it'll run you more than $12. At the Mcleod County Jail in south-central Minnesota, it'll be almost $11. A new report from the nonpartisan, nonprofit Prison Policy Initiative shows that even though the cost of calls from prisons have been dropping, the price of calling from jails is quite literally all over the map. 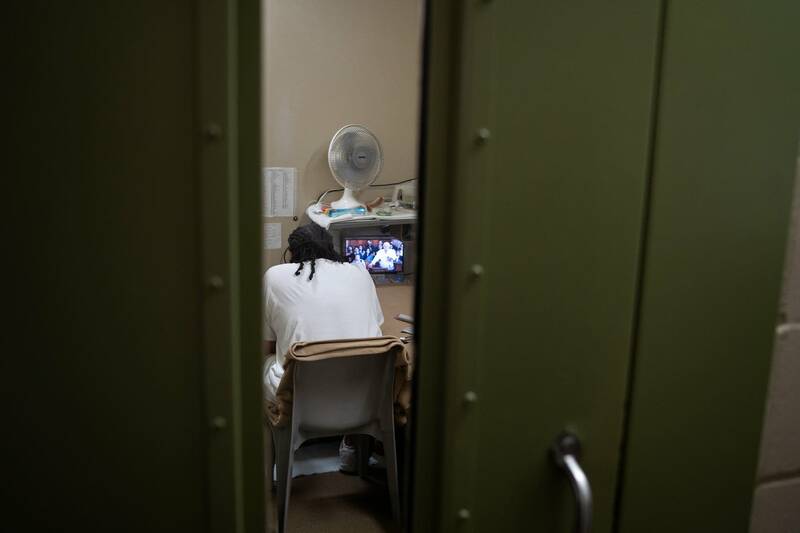 The large majority of people held in city and county jails have not been convicted of a crime. Jails contract with third-party companies for phone service and can negotiate the cost of calls and additional fees the companies can charge. To sweeten the deal, the phone companies often offer commissions to the city or county. Prisoners in jail can't receive phone calls; the only way for them to talk to the outside world is to call out. And the only option is for them to use the contractor chosen by the city or county that operates the jail. Prisons, which are run by the states, and which hold people who have already been convicted of a crime, have lowered the cost of calls in recent years. The Federal Communications Commission passed rules recently that capped the amount that can be charged for calls from prisons. And states, responding to pressure from families and advocates, have also negotiated lower rates. Minnesota is not alone: In more than half of states, the most expensive call from jail can cost more than $10 for 15 minutes. But prices often vary dramatically within a state, showing how a county can negotiate different prices. Calling home from the jail in Hennepin County? A relative bargain at only $2.10 for those same 15 minutes. MPR News contacted two dominant phone companies, GTL and Securus, but neither responded in time for deadline.